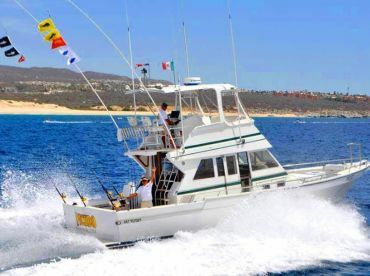 The location of Cabo San Lucas makes it the perfect sport to fish for big billfish such as Blue Marlin. 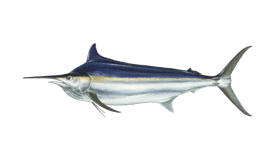 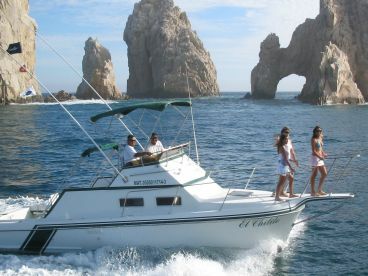 With the Pacific Ocean to the West and the Sea of Cortez to the East, currents and schools of bait swirl at the tip of the Baja Peninsula, attracting Blue Marlin from further out at sea. 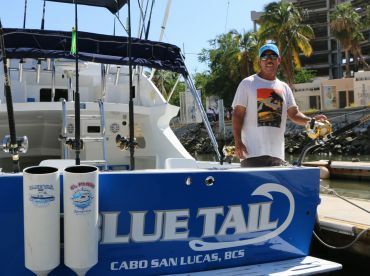 This makes Cabo San Lucas one of the best Marlin fishing destinations in the world, with the prestigious Bisbee's Black and Blue tournament held there annually in October. 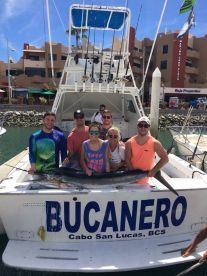 Marlin (Blue) fishing in Cabo San Lucas varies moderately throughout the year. 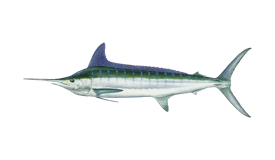 High season is July to October. 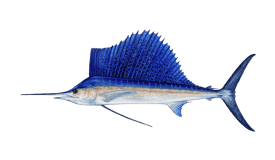 Low season is February to March. There is no closed season.